Hardwood Floors Fort Worth is always on the watch for wood that can be salvaged from barns or old factories. Whether you desire recycled wood or would like a proposal for reclaimed wood flooring, our Customer Care team is here to help. Hardwood Floors Fort Worth maintains a prodigious recycled wood supply inventory. 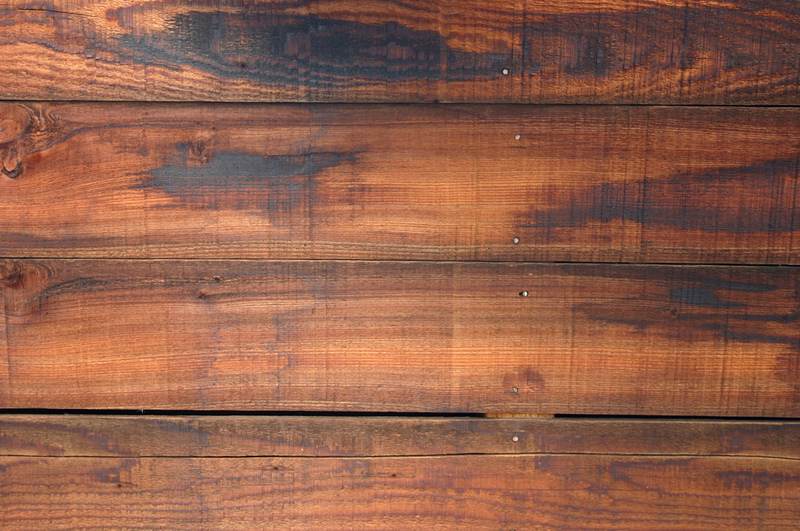 We are always looking for wood that can be salvaged, reclaimed and recycled. As the leading hardwood flooring provider in the Dallas-Fort Worth area, we feel responsible to not only reclaim old wood, timbers and furniture from likely and unlikely sources but we also do our best to ensure it is recycled effectively and put to good use. If your project is a teardown or looks like a total reclamation project, please do not destroy wood boards or timbers until you have contacted our Customer Care team. We can help! Our professionals are happy to make proposals on hardwood removals that can save you money and help preserve the environment. Contact us to arrange a meeting with our sustainable practices team. Our Hardwood Floors Forth Worth team is constantly amazed at the durability of hardwood products. Sometimes it seems the wood has been warehoused in buildings that are otherwise in various states of deterioration. We encourage clients to contact us before disposing of wood in failing structures. Did you know that Hardwood Floors Forth Worth is one of the leading green suppliers of hardwood products in the southwest? Before you cast your old wood aside, let us see if we can reclaim the wood and help reduce the strain on existing forests. Used lumber has many applications, including some that are historical. Our expertise in hardwood floor recycling and hardwood floor installations has helped us provide stellar timbers to many architectural projects in Texas and beyond. We have found that old wood tends to retain its original color although it may have mellowed over time. These timbers and planks often have distinctive marks and bearings that architects and residential and commercial users can use to complete their vision. Old growth beams and timbers are dense and often feature dynamic ring counts that add to the structural value as well as the aesthetic appeal. In most cases, our Customer Care team can find happy destinations for these timbers and planks in “as is” condition. But, it is our ability to reclaim, restore and refinish hardwood floors that has created a large following for our recycled wood supply. If you know what you want or if you are looking for ideas, contact our Hardwood Floors Fort Worth Customer Care team or feel free to visit our amazing showroom. We are here to help!